Rome (NEV), October 26, 2018 – As part of the in-depth analysis proposed in view of the next Convention of the Federation of Protestant Churches in Italy (FCEI), NEV interviewed pastor Luca Baratto, person responsible for the international ecumenical relations of FCEI. In the last three years, affirmed pastor Baratto, the climate of the ecumenical season has become more fraternal and open, at least in Italy, thanks above all to the celebrations of the 500th anniversary of the Protestant Reformation. The most significant fruits of this new climate are, first, the participation of FCEI, together with other evangelical churches and the Orthodox churches present in Italy, to the organization of three conferences organized by the National Office for Ecumenism and Interreligious Dialogue (UNEDI). A second element is the proposal for the establishment of a permanent meeting table for all the Christian churches in Italy. Another positive aspect is represented by the collaboration in welcoming migrants, the defense of the environment, the affirmation of lifestyles for a sustainable future. These issues are the practical characteristic of ecumenism and commit all Christians to what can be defined as “the ecumenism of witness”, even when the doctrinal side is not improving. 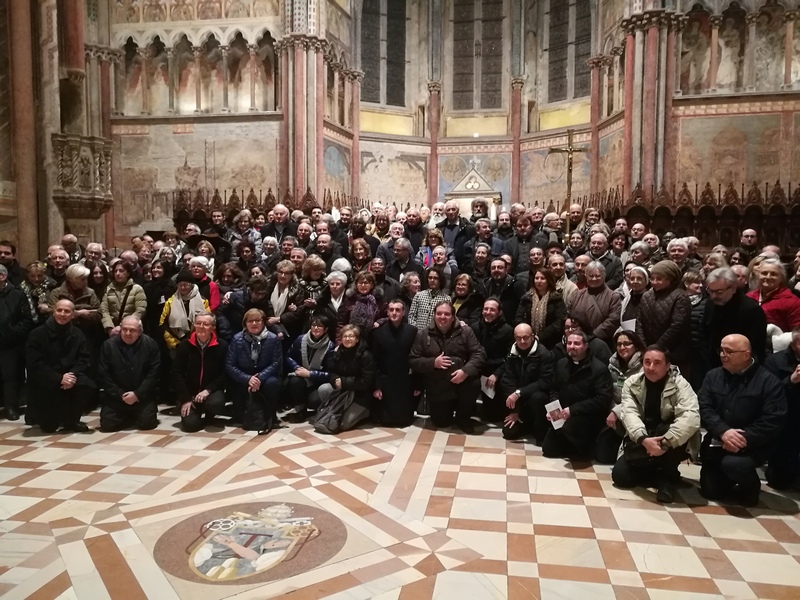 Looking to Europe, Baratto recalled the participation of FCEI, last June, in the General Assembly of the Conference of European Churches (KEK). In that context two aspects emerged that probably will represent the next real dividing line of the ecumenical debate in the future: an idea of ​​Christianity as a matter of faith and obedience to the Gospel on one side, and on the other a Christianity lived as a question of identity that should prevent the affirmation of multicultural and multi-religious societies.